Unestablished purchasers of currency, jewelry, and/or precious metals must pay with cash, bank check, money order, and/or wire transfer. Personal checks and credit cards will not be accepted from unestablished purshasers. 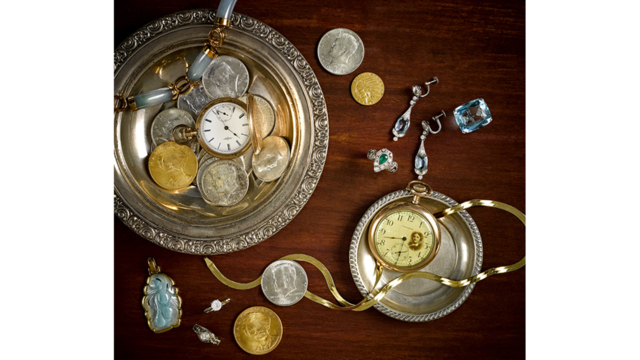 To consign to our Fall Online Only Coins & Jewelry Auction, please email photographs to info@pookandpook.com or call (610) 269-4040 to speak with an appraiser.